It’s been another busy week for the Development Trust. On Monday, myself, Sylvia and Ernest had photos taken in support of the Discover Lanark BID. The Development Trust will be voting YES in the BID and supporting by paying our fair share of the levy for Castlebank Horticultural Centre. You can read more here at lanark.co.uk ahead of the ballot closing on 28th February 2019. On Thursday evening we held the first Flowerfest Committee meeting of the year. 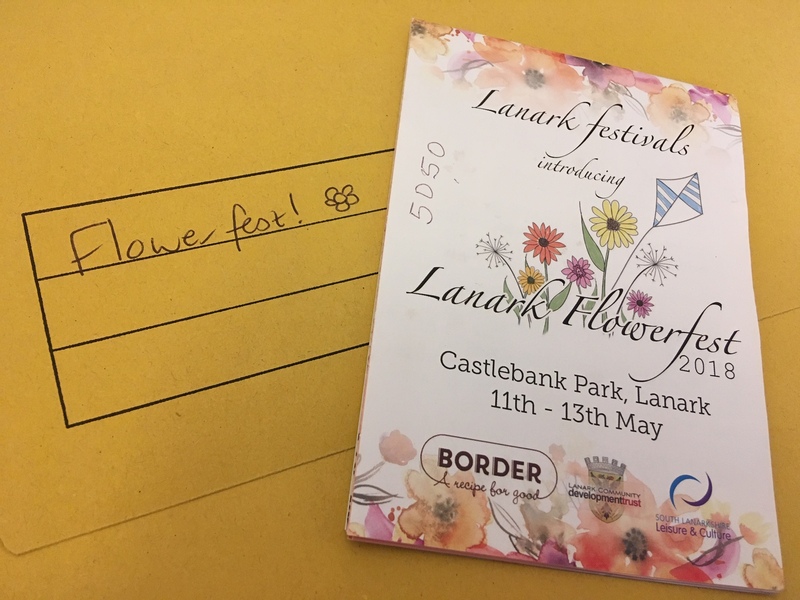 It was great to hear all about the plans for this year’s event, which will be taking place in Castlebank Park from 10th – 12th May 2019. Keep an eye on the Facebook event page for more details! On Friday morning, we hosted the Development Trust Board meeting at the Horticultural Centre. Here is the room set up ‘board room’ style where it can seat up to 14 people. 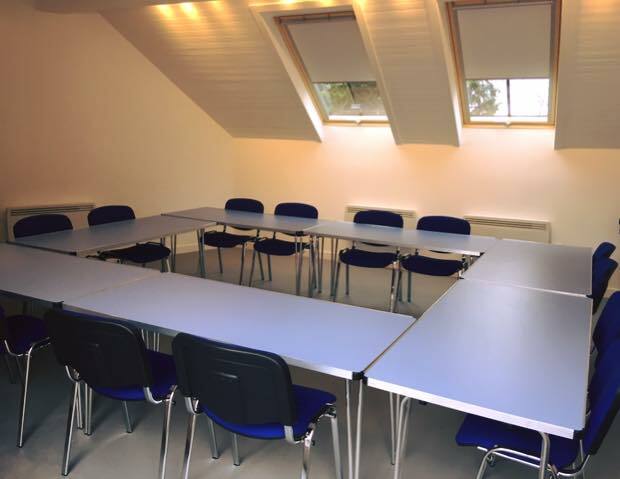 This room is available for hire from £10 per hour. Click here to view the Venue Info document for more information and prices. 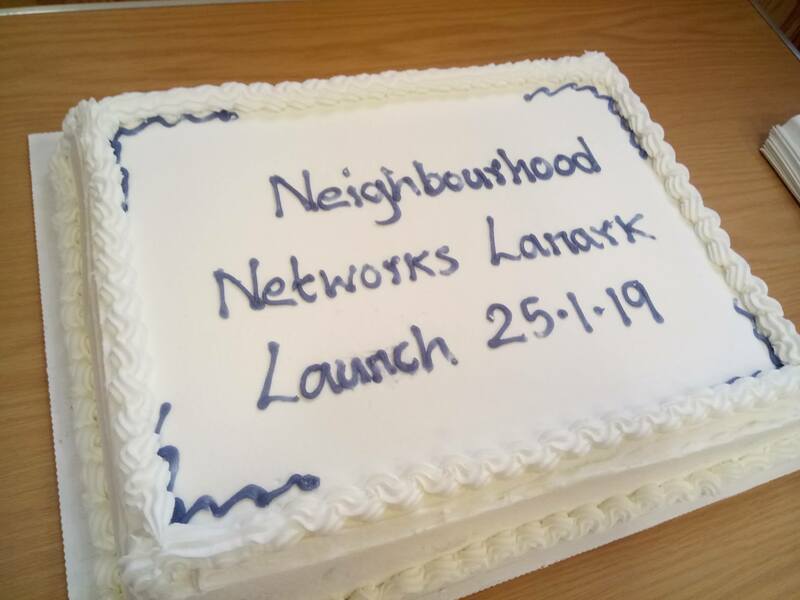 In the afternoon we went along to the Neighbourhood Networks Lanark launch in St Nicholas Church Hall. 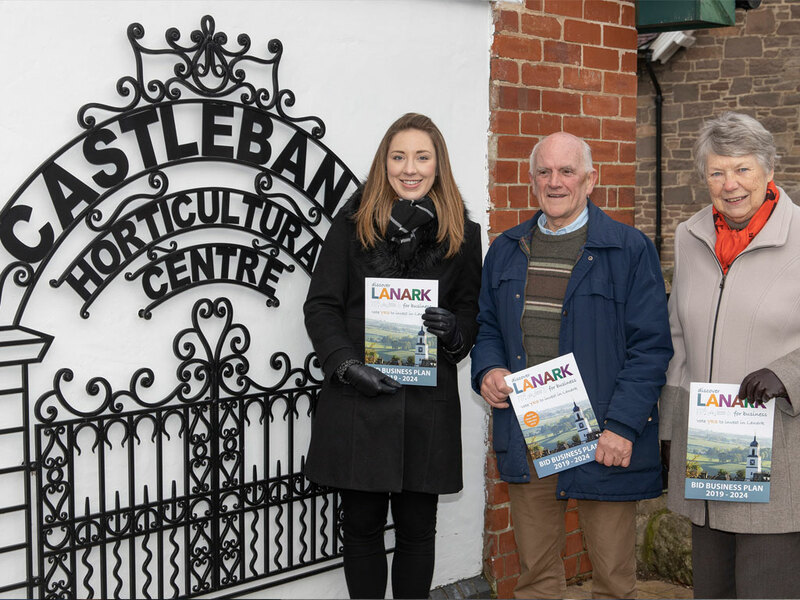 It was great to find out more about the organisation, and chat about opportunities for the network members to visit Castlebank Horticultural Centre. 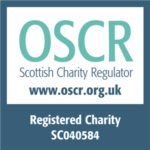 You can find out more about Neighbourhood Networks here. 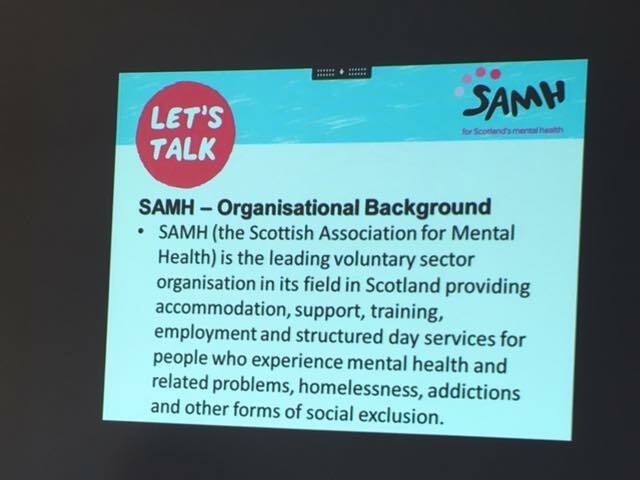 On Tuesday next week, we’re hosting a free Information Session with the South Lanarkshire Carers Network. It’s running from 11am – 12pm on Tuesday 29th January at Castlebank Horticultural Centre. Click here to sign up via Eventbrite.